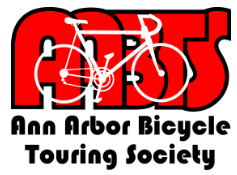 Foster better bicycling opportunities and outcomes in and around the greater Washtenaw area by sharing the collective resources and knowledge of area organizations and enthusiasts. 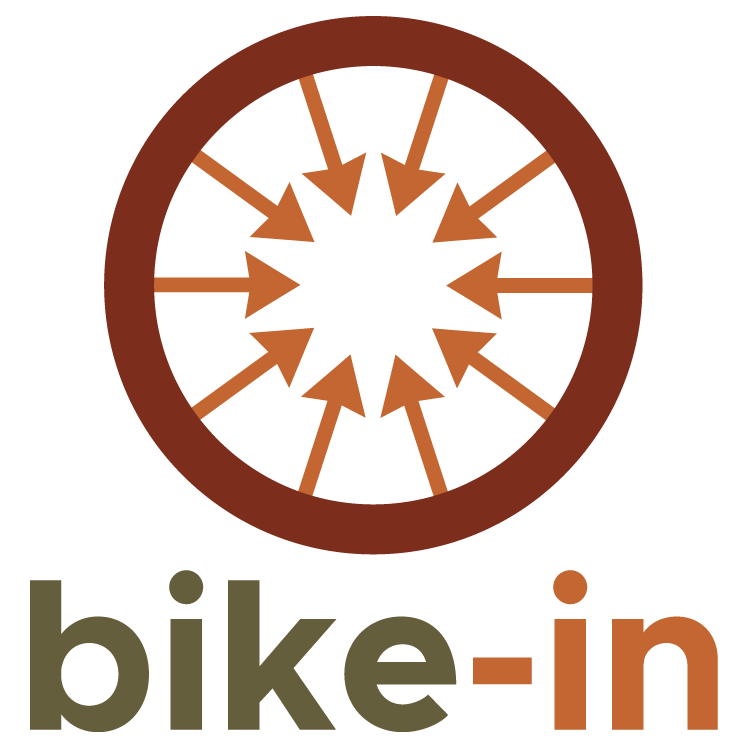 The Bicycle Alliance grew out of the 2017 Bike Summit, cohosted by Washtenaw Bicycling and Walking Coalition (WBWC) and Common Cycle. 60 area enthusiasts, advocates, and leaders of area organizations met to identify common goals and priorities. One of those priorities was to bring the cycling community together to work more synergistically toward our shared interests. 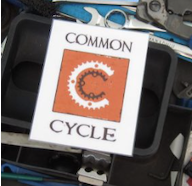 The Bicycle Alliance was formed to help foster the cycling community to work better together. 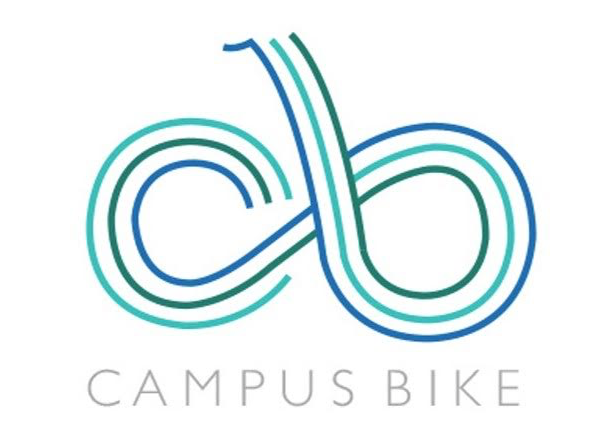 Other priorities identified at the summit include: closing infrastructure gaps, expanding education efforts, and changing the culture of cycling in the area. Working together, we can better achieve those aims. 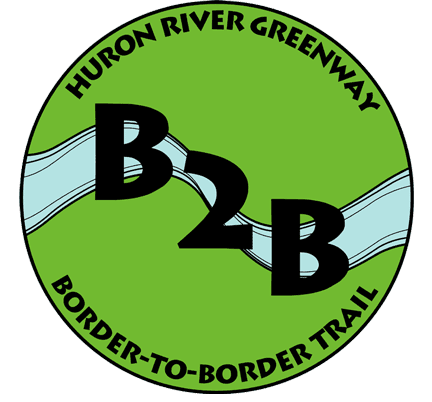 "Founding organizations" include WBWC, Common Cycle, Ann Arbor Bicycle Touring Society, Ann Arbor Velo Club, Bike Ypsi, Program to Educate All Cyclists (PEAC), Campus Bike Club, Friends of the Border to Border Trail, and Bike-in (Ann Arbor's slow roll). 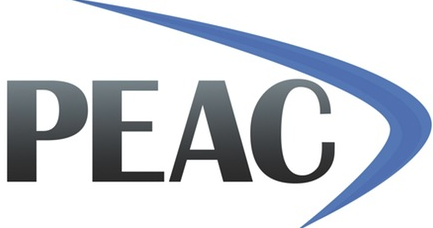 While the Alliance is a new organization with some new individuals involved, it is also very much a collected effort of leadership from existing area organizations. 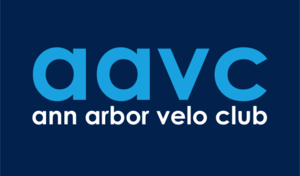 Our primary goal is to provide a platform for all area cycling organizations to work better together. 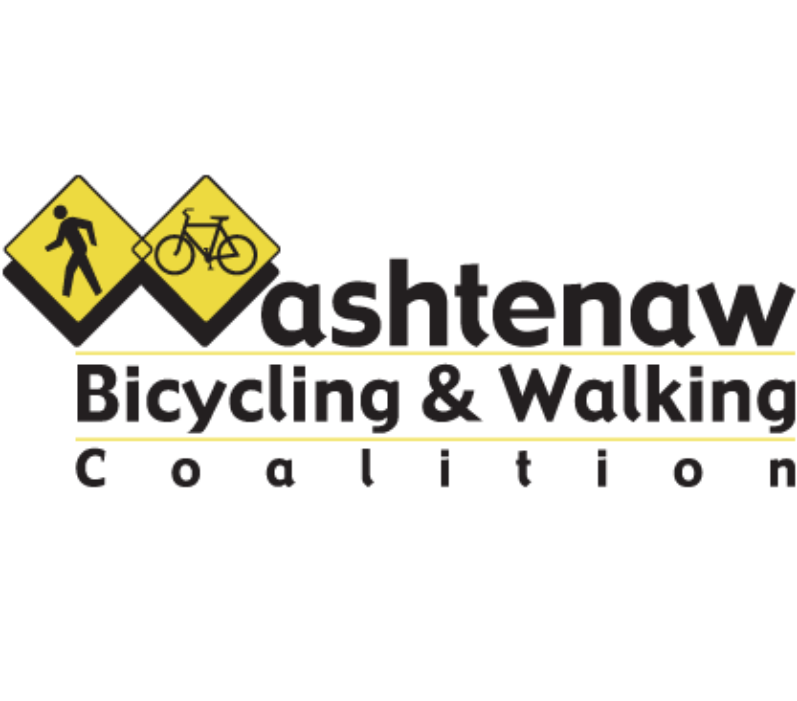 We also recognize that the Washtenaw area has many cycling events and cycling efforts currently happening, but identifying those opportunities can be challenging. 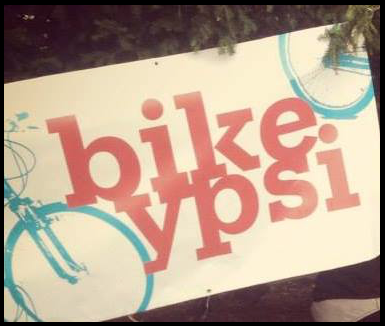 Our website is designed as an easy to use resource for potentially interested cyclists who are either new to the area or new to cycling.